The council of Yaiza has published it’s activity programme for Christmas and New Year 2016/2017. If you’re staying in Playa Blanca during December and early January why not get involved and experience Christmas Lanzarote style! We’ve put together the key events but there any many more smaller events and activities for children available. View the programme. 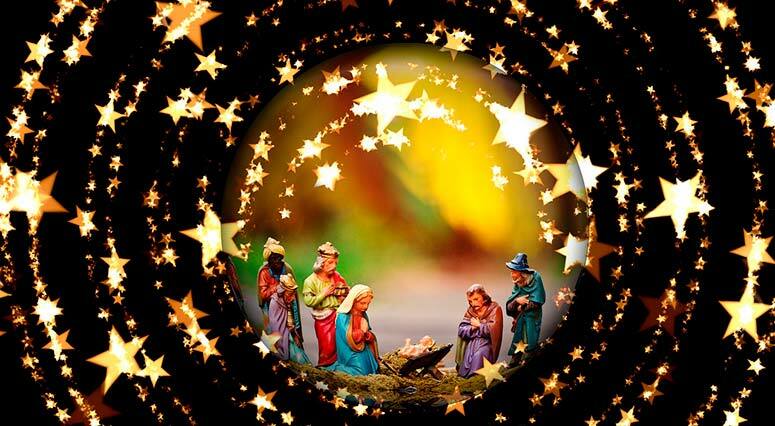 The opening of the nativity in Yaiza followed by an open air Christmas concert. 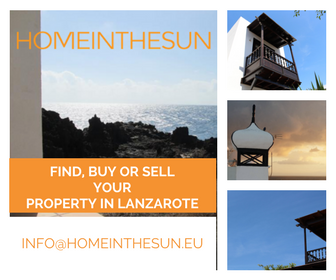 The annual Christmas market will take place on Calle Limones in Playa Blanca, your opportunity to grab a last minute bargain for Christmas. 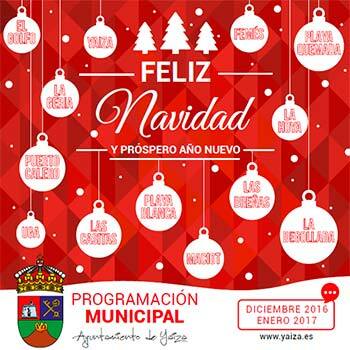 Starting at 6pm with various activities for the kids this annual Christmas parade will commence at 7pm from the Plaza del Carmen de Playa Blanca and pass long Calle Limones a night of fun and surprises is in store. The group LD from Tenerife will kick off the new year with a great concert. Yaiza – 5pm – the parade of the kings takes place along Calle Central in Yaiza town. Playa Blanca – 7pm – starts at the bus station and travels along Calle Jaime Quesada and the Avenida Papagayo to finish in the Plaza del Carmen.